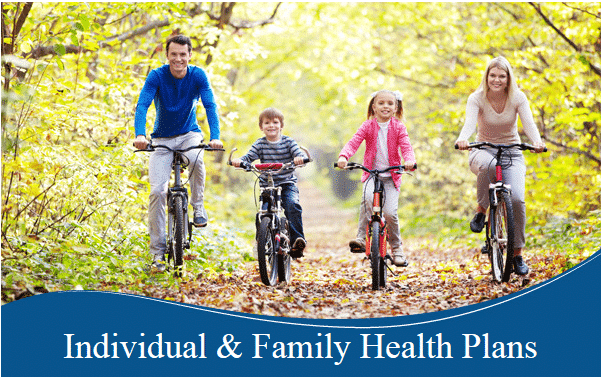 Blue Advantage provides the most comprehensive coverage along with 100% coverage on preventive care1 all while utilizing Blue Cross and Blue Shield of North Carolina® PPO provider network. Maternity coverage is available for an extra charge when you first purchase a policy, renew a policy (if the policy has been in effect for at least six months) or if you have a family status change, like marriage. To be eligible for Blue Advantage, you must be a North Carolina resident, under age 65, medically eligible, and not eligible for Medicare. Certain preventive care services are covered at 100%, before deductible, when received in an in-network office or outpatient deductible and coinsurance. When you receive preventive care out-of-network you may pay more. Maternity coverage is offered through Blue Advantage at an additional rate. Similar to Blue Advantage, Blue Advantage Saver plans feature many of the benefits you find in Blue Advantage but with a lower monthly premium. Blue Advantage Saver provides more flexibility in giving you plan options that may include limited office visits and separate deductibles for prescription drugs. Although the Blue Advantage Saver plans are not as robust as Blue Advantage, they all have 100% coverage on preventive care and utilize Blue Cross and Blue Shield of North Carolina® PPO provider network. The money you contribute to your H.S.A. is tax-deductible. Your H.S.A. rolls over from year to year. This means you keep what you put into it… Your H.S.A. – Your money. Contribution amounts are limited to the amount established by the IRS each year.